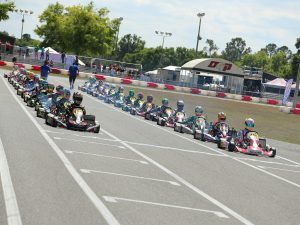 Slated for the July 21-23 weekend, the third annual ROK Cup USA Epcot Challenge will take place at the challenging Orlando Kart Center facility. 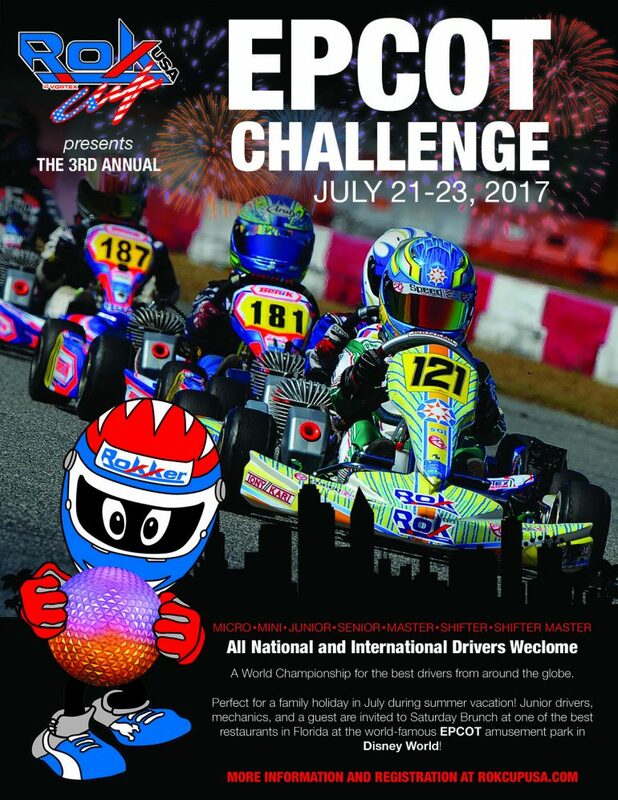 With the goal to provide great racing action in a family-friendly environment, the ROK Cup USA Epcot Challenge is the perfect opportunity to enjoy world-class competition all while friends, families, teams and drivers can enjoy the attractions of vacation destination Orlando, Florida. Along with the wheel-to-wheel competition, junior drivers, mechanics and a guest of their choice will be invited to Saturday brunch at one of the best restaurants in Florida at the world-famous Epcot amusement park in Disney World. 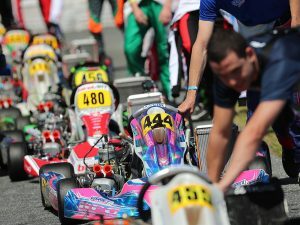 While the 2016 edition of the program was limited to only four classes of competition, 2017 has been opened up to all Vortex ROK competitors from around the world. Vortex Micro ROK, Mini ROK, Junior ROK, Senior ROK and Master ROK will be offered along with Shifter ROK and Shifter Master ROK. 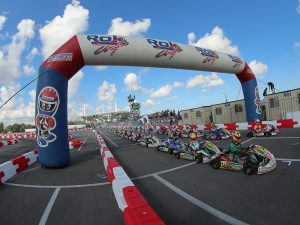 Please visit www.ROKCupUSA.com for event registration, daily schedule, pit request forms and additional information. Stay tuned for a prize package to be announced in the very near future.